Exiled to the last outpost of the Empire... "Wren could not remember the glorious city, and could not regret the quiet way she had been raised. But she knew Sky longed for nothing more than to return to the capital. Obviously, she was willing to do anything, even leave Wren behind, to return there." When a stranger arrives from the capital, Wren is faced with a decision that will change her life forever as dark forces from across the mountains compel her to act. 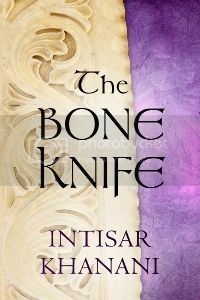 Can Wren let her sister go, restore honour to her family, and come to grips with the world of magic unfolding around her? I picked this book up during a 99 cent sale, and I would happily have paid full price for it. 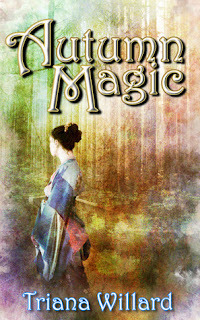 It's a wonderful foray into a fantastical land reminiscent of medieval Japan. Ms. Willard's knowledge of Japanese culture and customs serves to give this story a sense of authenticity that is rare indeed. She has also done a brilliant job characterizing her two main characters, including (especially) Wren's struggles to come to terms with her own feelings, her hopes and what she is willing allow herself to dream of. I did wish that some of the minor characters that we see initially--especially Wren's sister Sky, for whom Wren is willing to do anything--were more well-rounded. Sky seems vapid at best, and it's hard to understand why Wren doesn't see this, or loves her sister more than say, the servant Mimi with whom Wren clearly has a strong rapport. 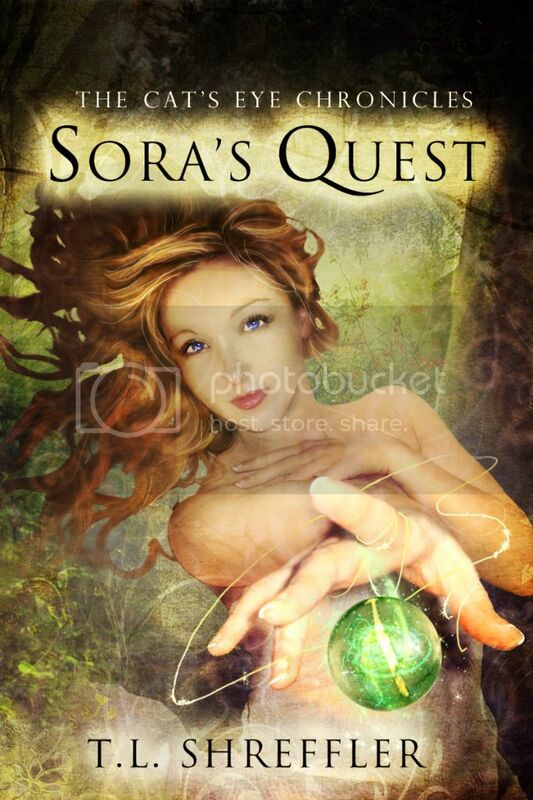 I loved the fairy-tale aspects woven into the story. I loved how Wren--without any magic--saved the day again and again, using a combination of wits and quick instinct. She's smart but not sassy (well, not really), brave but not arrogant, clever but kind. What's not to love? And then there's her companion, the stranger alluded to in the blurb--loved him. He's got a dark family history, and that history is still alive and kicking--and working to destroy all that he and Wren hold dear. It's a great plot with lots of twists and turns, right up until the very end. I would have happily, happily given this story five stars, but for two issues that detracted from the story overall. First, I was frustrated with the exaggerated change in personality of a known character who betrays Wren, and then eventually repents. Both his personality during the betrayal, and his portrayal afterwards, did not ring true with the long history of Wren's knowledge of him. This isn't to say that people you know can't or won't betray you, just that betrayals are for more believable and frightening when a personality doesn't change, just your understanding of it. However, this was a minor annoyance compared to my disappointment in the last two chapters. While I realize there's pressure on authors to wrap up a story after the major climax has been reached, I really, really, wanted an extra chapter here. Things wrapped up too fast and the final conversations and working out of issues that I was so looking forward to was all but glossed over. If I could have my druthers, I'd ask Ms. Willard to take another go at those last chapters and give us a little more time to enjoy the end of the book. All told, an intriguing story with surprises around every corner and a pair of main characters I won't forget for a long time. Triana Willard was born and raised in Missouri, USA, moving to New Zealand at the age of 19 to attend University of Canterbury, where she studied Japanese Language and Literature. Triana lives in Rangiora, New Zealand with her husband and four children. Now that the children are all in school she is writing full time.